Award-winning hand-crafted lagers and ales since 1987. Founded by Carol Stoudt, the first female brewmaster since prohibition. We are producers of Artisanal cheese and bread and home to fellow artisans. 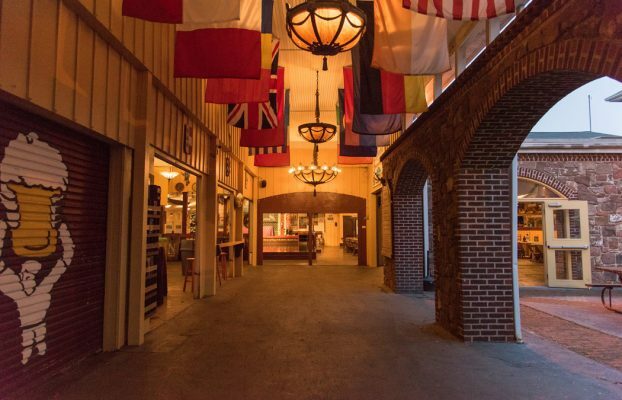 Visit our large indoor antiques mall Sundays from 7:30AM to 4PM and our outdoor pavilion (Seasonal).